The Chicago Cubs and Pittsburgh Pirates have developed a nice rivalry in the last few seasons, and they will continue that rivalry on Thursday night. Chicago and Pittsburgh have split the first two games of this three-game series. Pittsburgh is not supposed to contend in the tough National League Central Division this season, but they have gotten off to a nice start. The Pirates bring a 6-4 record into this matchup against the Cubs. The Cubs were a popular pick to win the Central Division, but they have gotten off to a terrible start. Chicago has won just three times in their first 11 games and sit in last place in the division standings. Expect a low-scoring game on Thursday night due to cold and windy conditions at Wrigley Field. 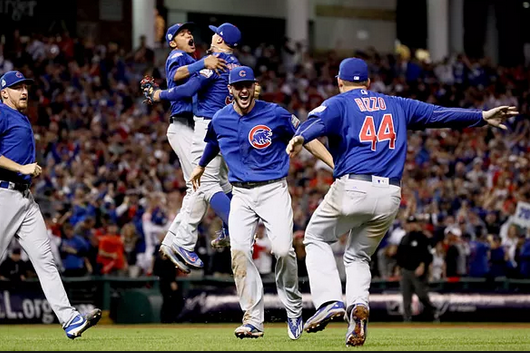 The Chicago Cubs are -142 against the Pittsburgh Pirates in the series finale on Thursday. The over/under for total runs scored is set at 8.0. The Cubs and Pirates have split the first two games of their season series. Chicago won 10 of the 19 games played against the Pirates a season ago, and have controlled the head-to-head matchup in recent years. The Pittsburgh Pirates have posted a .186 batting average against which leads all of Major League Baseball. 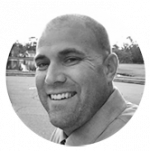 Pittsburgh has posted a team earned run average of 2.84, and their starting staff has been tremendous. First baseman Josh Bell has been the offensive star for Pittsburgh so far this season, leading the team with a .297 batting average and nine runs driven in. Chicago has scored at least 10 runs in five of their first 11 games this season, but their pitching staff has been worse than the offense. Jason Heyward leads the team with a .371 batting average with four home runs, and the Cubs have a deep lineup. Cubs’ pitchers are sporting a 6.43 earned run average, and opposing teams are hitting .300 against them. 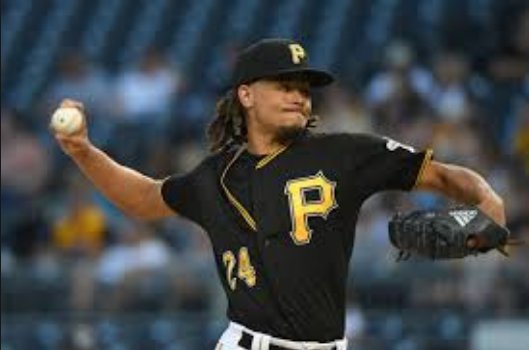 Pittsburgh Pirates ace Chris Archer has been suspended five games by Major League Baseball for his role in a benches-clearing brawl against the Cincinnati Reds over the weekend. Starter Jameson Taillon was forced to leave the series opener after being hit in the head by a line drive but is expected to make his next start. 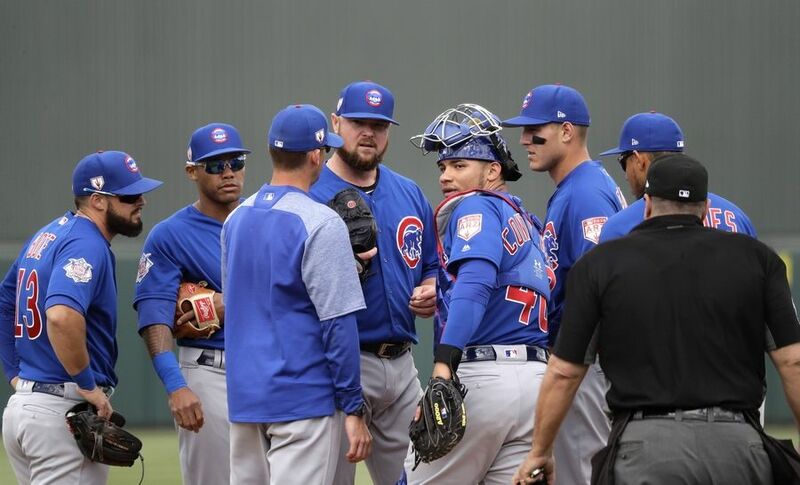 Chicago Cubs ace also left the series opener with an injury and has been placed on the injured list with a hamstring strain. The Cubs are still waiting for closer Brandon Morrow to make his season debut but should be back by the end of the month. Pirates starter Jordan Lyles held the Cubs offense in check on Wednesday night, but don’t expect that to happen again. The Cubs offense has been on fire to start the season, and they will rebound in a big way in the series finale. Pittsburgh is off to a great start, but eventually, the Cubs are going to pass them up. Bet the Chicago Cubs -142 over the Pittsburgh Pirates.